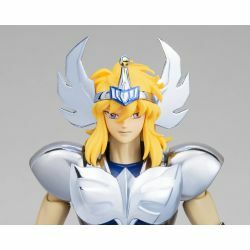 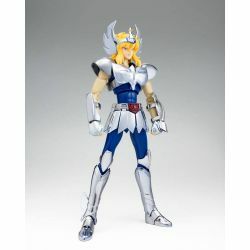 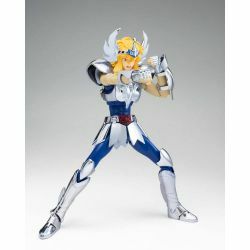 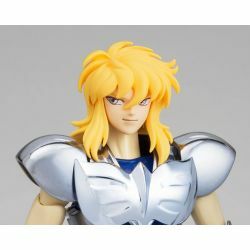 Saint Cloth Myth Cygnus Hyoga V1 Revival : reissue (revival edition) of the Saint Cloth Myth action figure of Cygnus Hyoga V1, the Bronze Saint in the Saint Seiya manga. 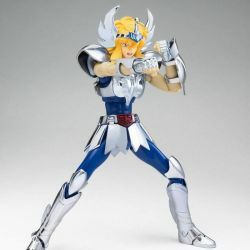 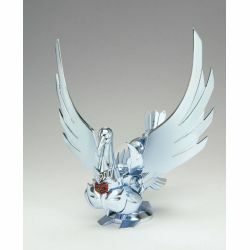 Bandai Europe official product. What's in the box of Saint Cloth Myth Cygnus Hyoga V1 Revival ?